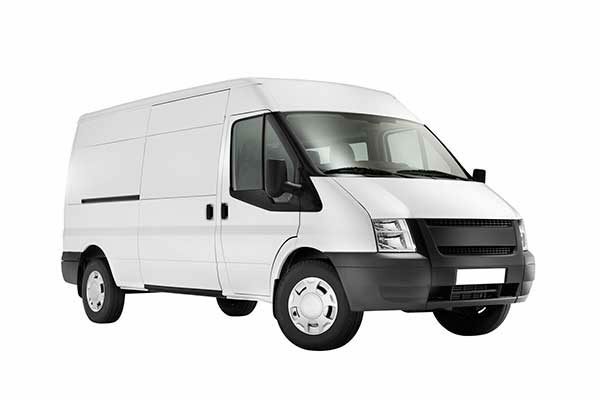 We have both panel vans and smaller 3.5ton luton vans available for smaller removal jobs. 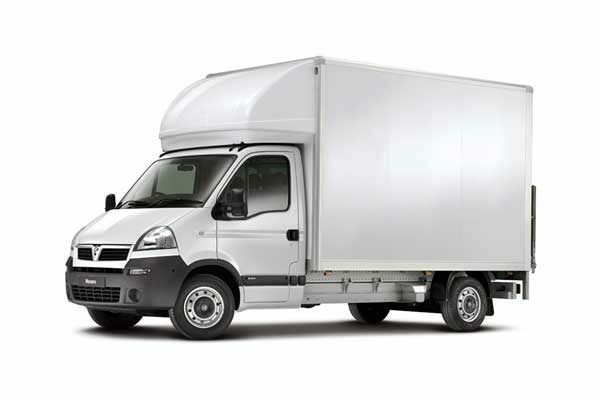 Panel vans are ideal for smaller furniture removals or pick ups, fetch and carry trips, or multiple journeys between two locations. 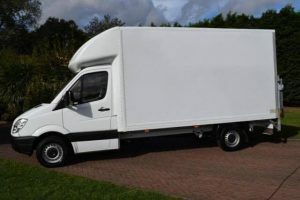 The smaller 3.5 ton luton vans are suitable for small to medium one/two bedroom flat removals (ensuring all furniture and luggage is within the 3.5ton weight allowance of the vehicle). Load Space Dimensions:- 14 x 8 x 8 foot square. Load Space Dimensions:- 12 x 6 x 5 foot square. For larger apartment or full house removals or clearances, as well as larger office removals we advise utilising one of our larger removal lorries, ranging from 6.5 ton to 10 ton vehicles. If you are short for time regarding the packing and dismantling of your furniture prior to utilising A-Z Removals vans or lorries, we also offer a fully inclusive removals package including provision of packing boxes and a full house packing and dismantling service prior to loading. If you require either of these services please mention them to us when enquiring about our removal requirements. As a reliable and specialist home removals company we also carry specialist lifting equipment for larger household items such as heavy white goods. We do also have specialist piano moving equipment and have experience of removals and securing of upright and baby grand pianos. 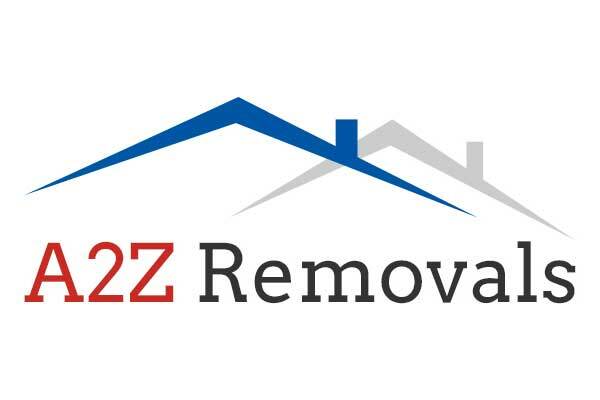 There is simply no room for mistakes in an office removals job and you have to opt in for the best service. There are times when you are not really convinced that you should opt for a professional service for your office removals. Well here are convincing reasons to make this move. • Professional are well equipped: Professional movers have the special materials and are packaging specialists. They ensure the fact that all your office belongings are packed up properly and transported to the new office without a problem. This is why you are sure about the fact that your items will arrive at the new destination in one piece. • They understand your priorities: When you get hold of professional movers, then they can understand your business priorities. Moreover, these movers can help you in the best possible way to get your business running at the new destination. This is why you will not have to experience any business downtime whatsoever. • Professional movers have the best vehicles: The best part is that professional movers have the appropriate vans for the protection of your IT equipment. These vans are well-equipped and make use of the best technology so that you do not have to face any financial losses at your end. • The team is well-trained: When you have to manage the packing of your office items, then it tends to waste a lot of your precious time which you would not want by any means at all. When a professional team is around, then they can take charge of the job without wasting any of your time. • Cost-Efficient: when you decide to hire professional movers, most people are led by the apprehension that this is going to be quite expensive. However, it is truly not the case in real terms. 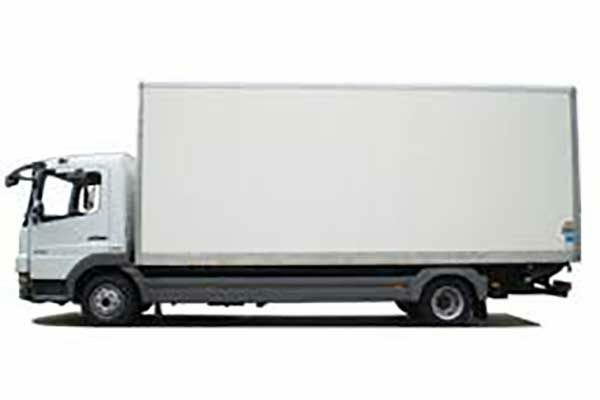 When you take into consideration the accidents, and the time loss, then hiring a professional mover is going to prove to be quite a wise move on your part and will save you from significant trouble. Make sure that you get hold of reliable movers right away and do not be hesitant to put forward your concerns. This way you will be sure that you have made the right choice when selecting a removal service. Moreover, you should also ensure that the movers inspect the location. This way no disappointments will await you and the task will be done as per your preference so make your move now and get hold of a reliable office removal service right away to help you out. You will be pleased with your decision. 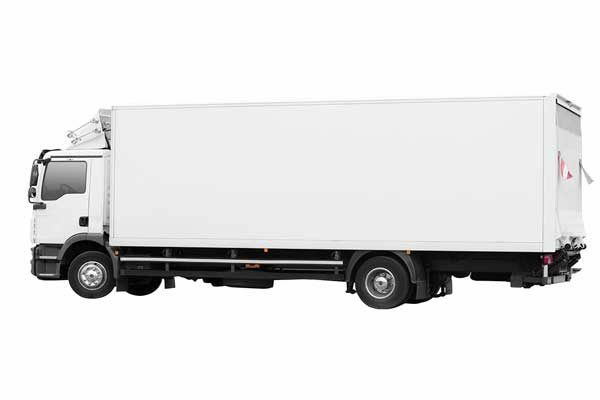 In order to assess which vehicle weight allowance is most suitable we offer a Free Consultation and Quote visit, to advise on which package is most suited to you, and to discuss any additional service extras such as packing boxes or dismantling services. A-Z not only offer vehicle hire for office and commercial removals but are also fully registered for WEEE recycling of any discarded electrical equipment and can provide certification of responsible disposal of these goods to businesses.